Having genuine leather sofa in home is a pride. In addition to give comfortable and relax sit for families at home, this furniture can also create luxurious impression on the overall interior of room. Due to increasing public interest about leather sofa products, you can find more leather sofa products sold in the market. 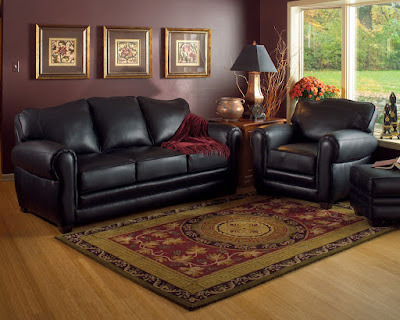 Here are tips to recognize the genuine leather sofa. What is must to be read?. You must read the label which attach on sofa. Each sofa manufacturer must have a label or at least a brochure containing product specifications and information that offered by supplier. Make sure you read it carefully to find out what type of leather is used. If the information is not available, ask to the seller. Be wary leather names and description can change from supplier to supplier. Genuine Leather has a distinctive aroma which is like nothing else. It is difficult to be described and imitated, Meanwhile, the fake leather sofa has a scent like the chemicals of synthetic fibers used. So don’t be shy get your nose in there to smell the sofa that you will buy. Real leather has supple and malleable surface. You should be able sit or press the couch and see if it sinks a little. Sofa made of fake leather is usually more rigid and inflexible. Real leather has fat wrinkles which is prove that leather from animal skin because wrinkles caused by the animal’s fat deposits. Observe the grain of leather whether uniform or pattern vary. Since leather is a natural material, it doesn’t have uniform pattern. Meanwhile, imitate leather usually has a uniform grain because it is printed by machine. It is important to check the backing make sure the sofa is made of real leather or not. Check the back whether it is made of leather like the front of the sofa or even patched with ordinary cloth. Vinyl and other synthetic leathers are always backed with some form of cloth. If using ordinary cloth, it can be ascertained if the product is fake or imitate. Don’t be fooled by cheap price. Real leather is more expensive than imitation synthetic materials. Regardless of the leather type, real leather is always going to cost more than PVC so if you think you’ve bagged an unbelievable bargain double check that you’re not buying a fake. Of course, some retailers will happily sell PVC sofas for the price of leather! 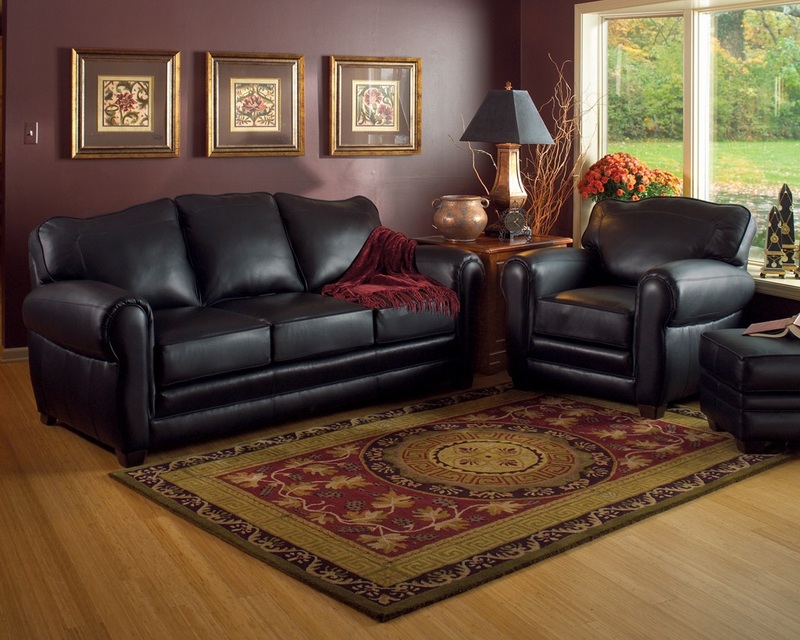 Thoroughness when buying a leather sofa is so important that you are not cheated unscrupulous merchants. In addition, you also need to know that cleaning leather sofa can not be done carelessly because it can damage the appearance.